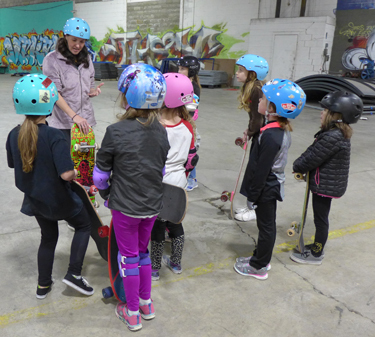 Here you can become a mentor, or learn about skateboarding in a positive and comfortable environment with a group of girls. 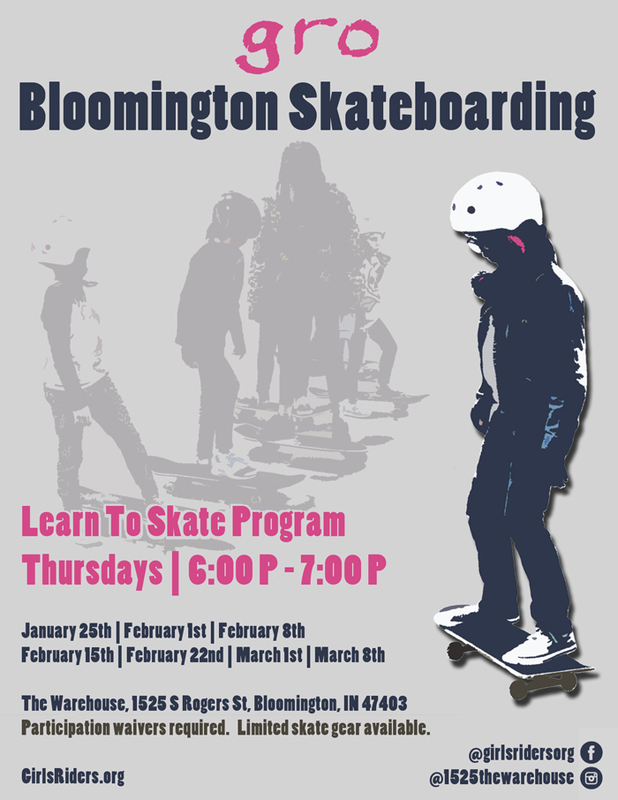 Learn how you can get involved by volunteering, taking photos or videos to share the story of the Bloomington, IN GRO Crew and other ways too. There is no cost to skate the park. Suggested $5 donation to participate in the program instruction.